All applicants must be at 16 years of age or older. Those who are interested must apply online first at www.sixflagsjobs.com. Qualified applicants will then be asked to sign up for the job fair on Saturday or for a job interview at a later date. Once completed, the park will release the location of the job fair this Saturday. 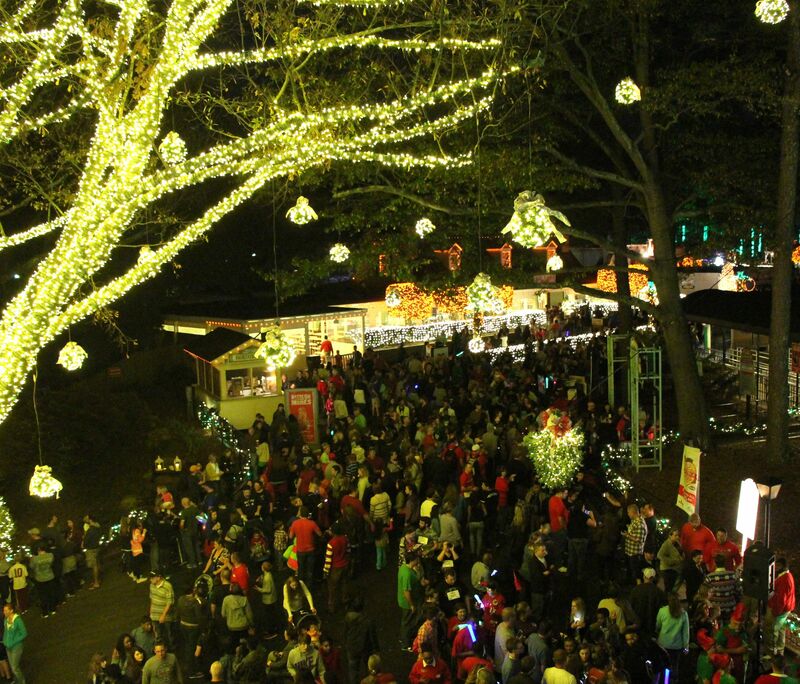 The park will open for the 2016 season on Saturday, March 12. AUSTELL, Ga. -- An Austell man shot by police after he allegedly attacked officers with a Taser is recovering at a hospital. The incident happened Sunday around 10:25 a.m. at a home in the 2700 block of Whitewater Court in Austell. Officers were responding to a domestic disturbance call. Police told Georgia Bureau of Investigation agents that the man, identified as 31-year-old Timothy Duffy, became agitated as officers talked with him. His behavior continue to escalate, police said, and he then allegedly attacked an officer. An officer fired a Taser at Duffy. During the struggle, Duffy managed to take a Taser from one of the officers and fired it, hitting the officer multiple times, police said. AUSTELL, Ga. -- The Georgia Bureau of Investigation has confirmed an officer-involved shooting in Austell, Sunday after a combative suspect allegedly attacked officers with a Taser. 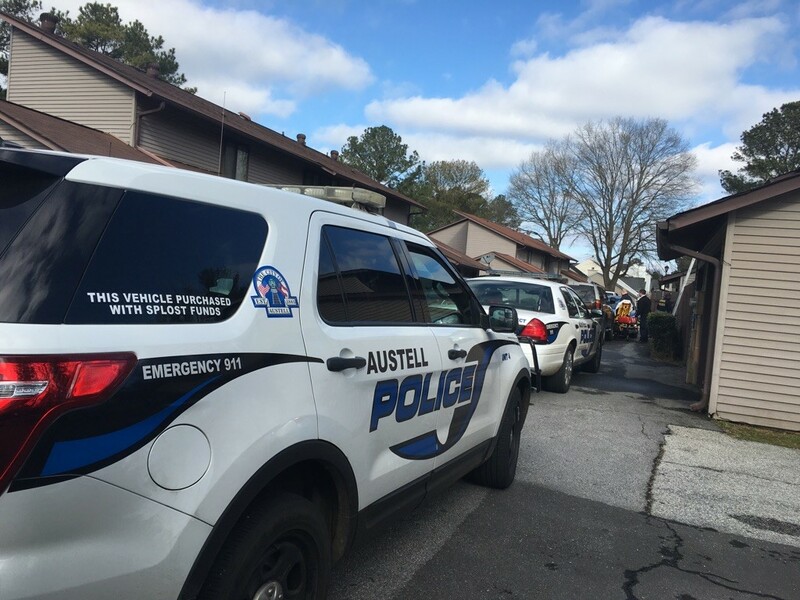 AUSTELL, Ga. -- Cobb County police are investigating after finding a person dead of a gunshot wound in Austell, Ga., Sunday morning. POWDER SPRINGS, Ga. -- Police in Powder Springs released the identity of a woman who was found unresponsive inside a home Monday morning. COBB COUNTY, Ga. -- Police are looking for help identifying a man accused of stealing "Plan B" from the CVS Pharmacy in Austell. According to police, a male entered the pharmacy around 5:40 a.m. Thursday and asked about "Plan B" medication. "Plan B" is the emergency medication women can take if their regular birth control fails. After looking at the medication, the subject then "fled the business on foot without paying," according to a release. An employee told police he started pursuing the suspect but stopped when he pointed a gun. Wearing a sweatshirt, green and black shorts, green and white sneakers with red laces, and a blue and white beanie-style hat.